On August 15, 2014, I started reading the Wheel of Time book series. I had heard that it was good and decided to give the first book a try. 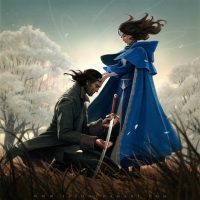 After I finished it and was hooked, I realized that there are 14 books in the series and it’s pretty much a single story. The series seem almost arbitrarily divided into individual books. If you include the prequel (which I’m reading now), it’s 11,916 pages long, but it so totally worth the effort and time. The story starts off so simple and small and ends up enormous and complex in a glorious way. If you enjoy fantasy, I recommend that you check it out. It’s a big commitment and the writing isn’t always perfect, but it’s extremely good. The writing actually gets better towards the end. Robert Jordan created the series and wrote the first 11 books in the series but he died before he could finish it. 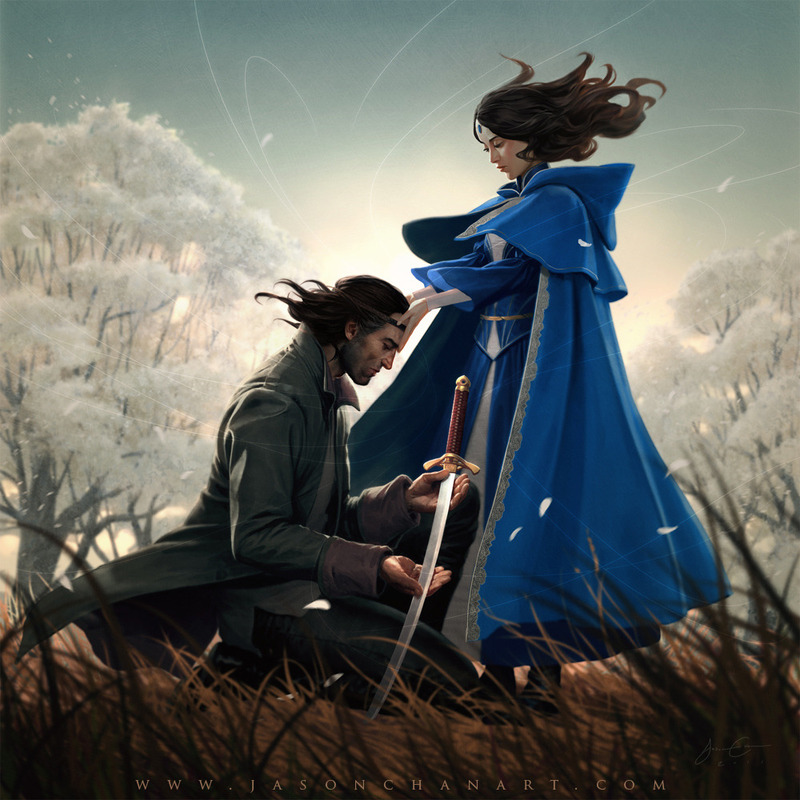 One of my favorite authors, Brandon Sanderson, was asked to finish it. He picked up Robert Jordan’s notes and did a wonderful job with the end of the story. He kept the style much the same but got rid of a few annoyances I had with Jordan’s writing. I’m a bit surprised that this hasn’t turned into a Game of Thrones-style TV series. The Wikipedia page for the book series indicates that some TV deals are supposedly in the works but that doesn’t mean much. Hopefully something will eventually come out… and hopefully it does the books justice. Now it’s time to pick a new book. It has been so long since I’ve read anything other than this series that it’s going to feel really weird to switch gears. Thank you all for the various recommendations that you’ve given me. My general algorithm for picking a new book is to look at my Good Reads “to read” list, sort by average rating, and then find the highest rated one that my library has in ebook format. Looking at that list, I think I might cleanse my pallet with a little non-fiction and check out “How Star Wars Conquered the Universe“.